The Siege is over, and the Heroic Age has begun. 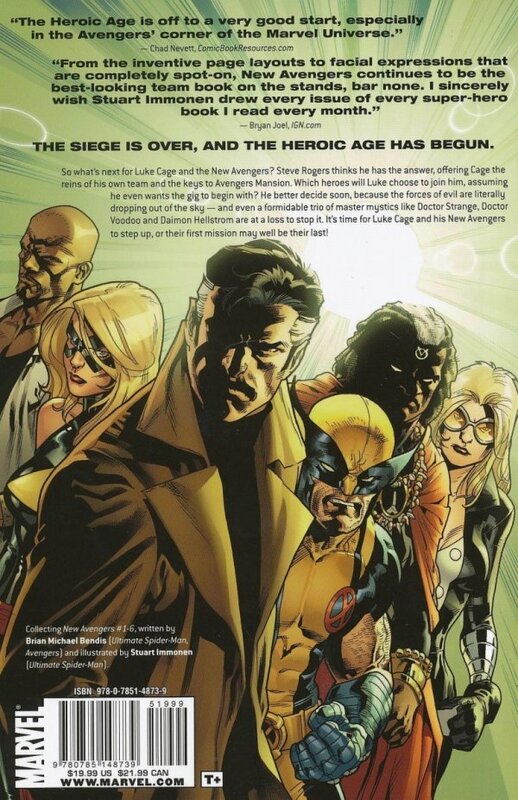 So what's next for Luke Cage and the New Avengers? Steve Rogers thinks he has the answer, offering Cage the reins of his own team and the keys to Avengers Mansion. Which heroes will Luke choose to join him, assuming he even wants the gig to begin with? He'd better decide soon, because the forces of evil are literally dropping out of the sky - and even a formidable trio of master mystics like Dr. Strange, Dr. Voodoo and Daimon Hellstrom are at a loss to stop it. 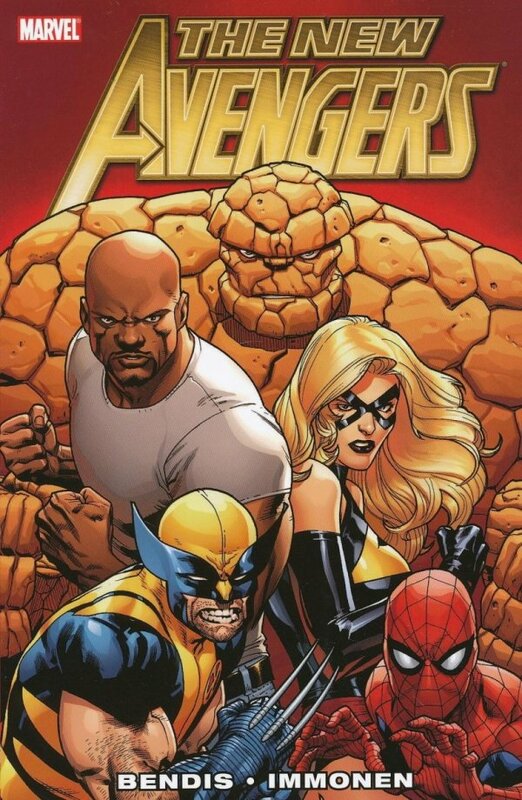 It's time for Luke Cage and his New Avengers to step up, or their first mission may well be their last!